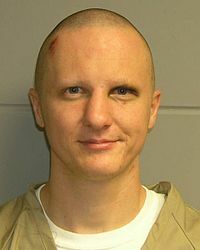 January 8, 2011: Jared L. Loughner, 22, went to the parking lot of a Tucson Arizona Safeway where Congresswoman Gabrielle Giffords was greeting constituents. He opened fire at close range with a semi-automatic pistol, shooting Congresswoman Gifford in the head wounding her seriously, and killing six people including Federal Judge John Roll, 63, and 9-year-old Christina Greene. He wounded an additional 13 people before being subdued by onlookers. This incident received massive media coverage primarily due to status of the victims. But this is not an isolated incident. Active shooter situations are occurring with more frequency not only in the United States, but around the world. And even in countries with drastic gun control laws such as Germany. And they all do not get the media attention given the Tucson incident. We are fortunate that we live in a gun friendly state. But unfortunately too many people believe that being armed automatically solves their violent confrontation problems. Not so. Having a gun and knowing how to use it or when to use it are not the same thing. With so many armed people in this state, many are asking why no one shot Loughner. There are a lot of factors involved. First of all, few people actually live in a state of condition” yellow” where they are mentally alert to everything going on around them and are prepared to act quickly to a violent incident. Second, many people, including the Congresswoman herself, simply weren’t carrying even though they could. I am willing to bet that many of you reading this have taken a CCW course and still don’t carry most of the time. In all honesty, I don’t carry sometimes because I am going to be traveling onto a Federal facility where I cannot have a firearm either on myself or in my vehicle. Third, as I teach in my classes, shooting is not necessarily the best option. Had someone shot Loughner at that close of range in that crowded condition, there would have been a good chance of the bullet going through him and striking an innocent person. I know, you will ask” What about modern self-defense ammo that expands and stays inside the target?” They do. Most of the time. And what if you miss? It is important to be mentally prepared for these situations, and that takes training. Being involved in a situation like that is problematic. You have to make an immediate decision whether to shoot at the aggressor, run, hide, or physically attack him. And shooting may not always be the right answer. I think the people at the Tucson incident, whether armed or not, made a tactically sound choice. They subdued and disarmed the man when they could, and stopped the murder as quickly as possible without contributing to the death toll. Another set of circumstances might have called for a different approach such as shooting the perpetrator. There is a lot of information and training available for the average citizen to learn how to survive an active shooter situation. I always advocate that any law abiding responsible adult should get the proper training and as much as possible, carry. 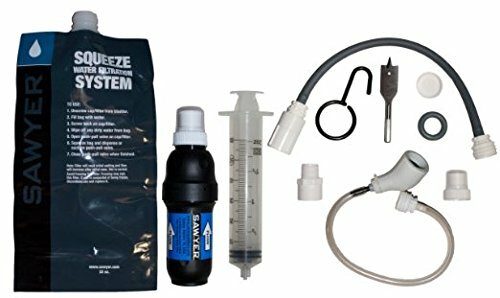 I also advocate knowing when to shoot, and when not to.